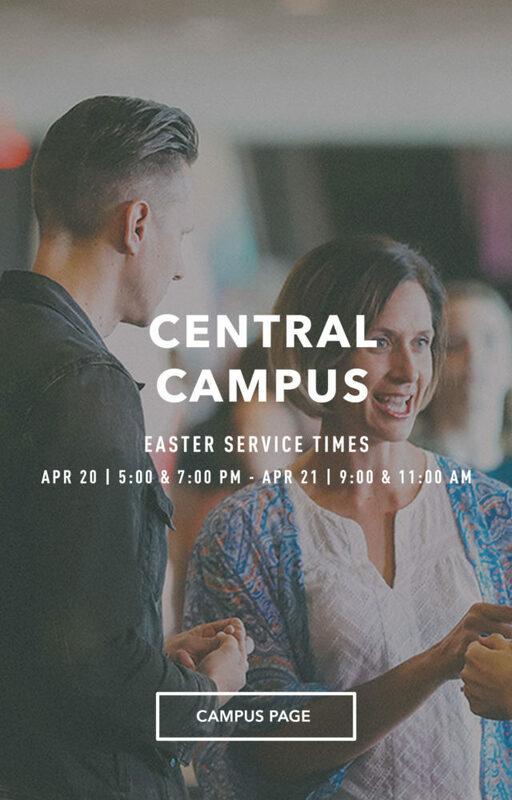 We are one church in four locations across Oklahoma that exist to introduce people to the real Jesus. 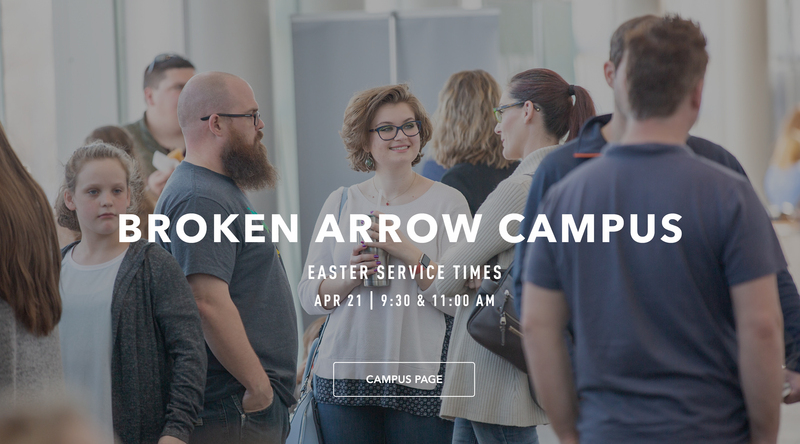 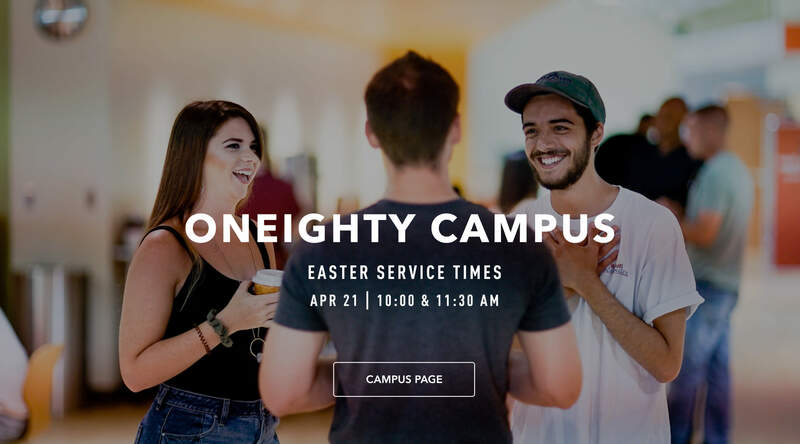 We'd love to have you be a part of the Easter experience at the campus closest to you! 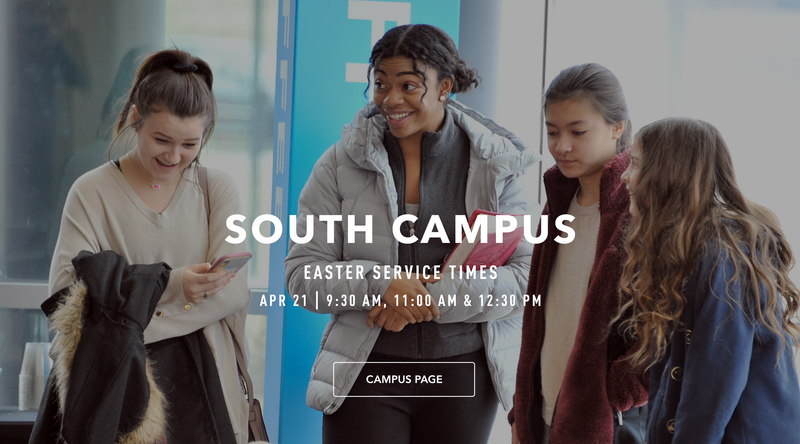 Click on the campus below to find details on what's happening on Easter and what we have for your kids! 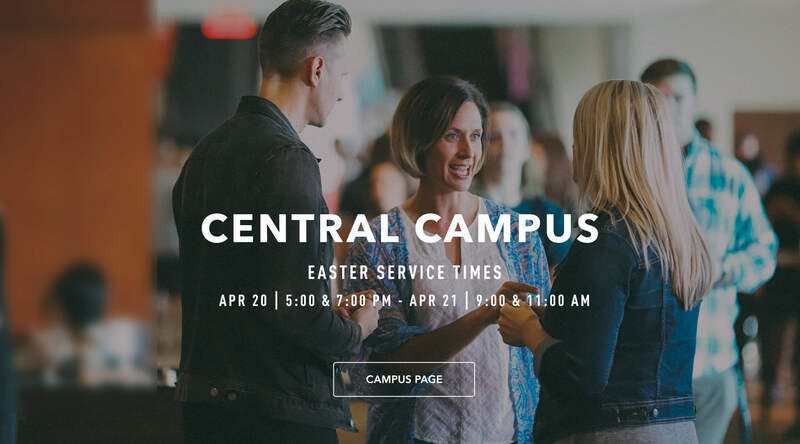 We welcome you and your family to worship together with us for a special all-campus service, hosted at our Central Campus. 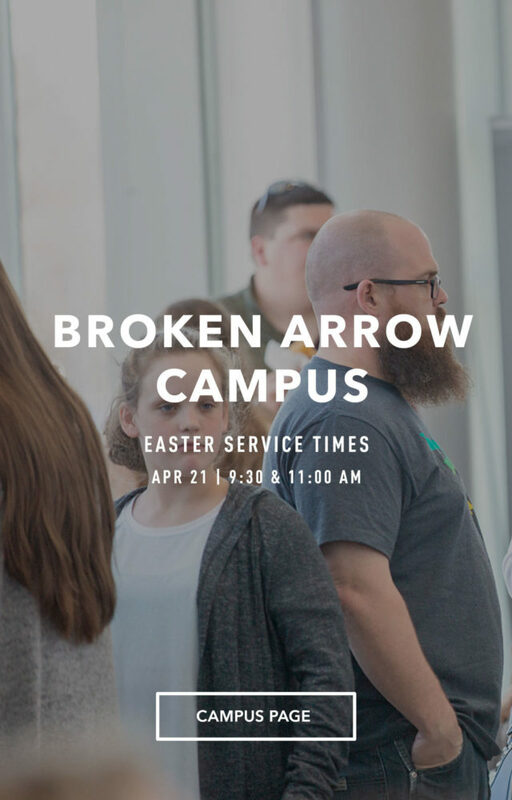 We'll take time to journey through the story of the cross with scripture reading and beautiful worship. 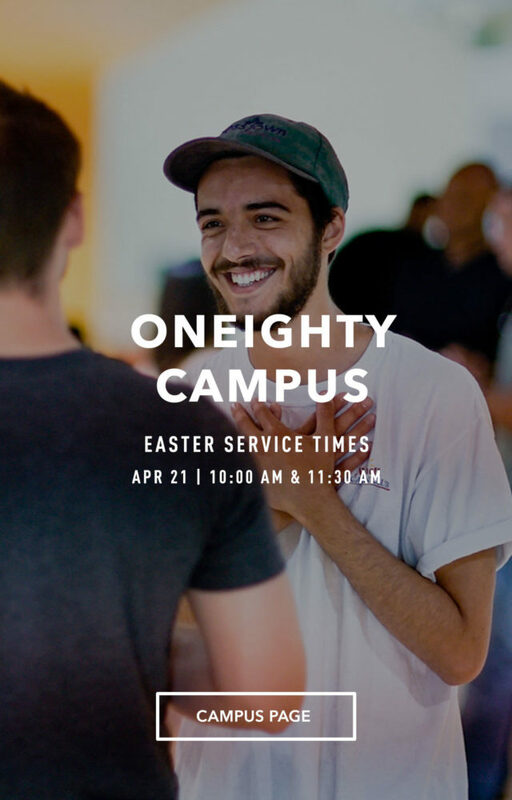 This is a more traditional service than our Easter Weekend services. 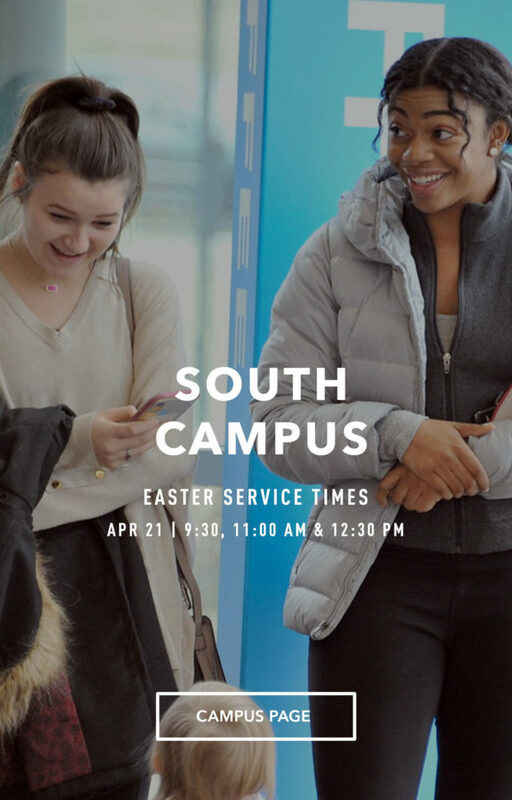 We hope that you and your family are able to join us for both Good Friday and Easter at Church on the Move.